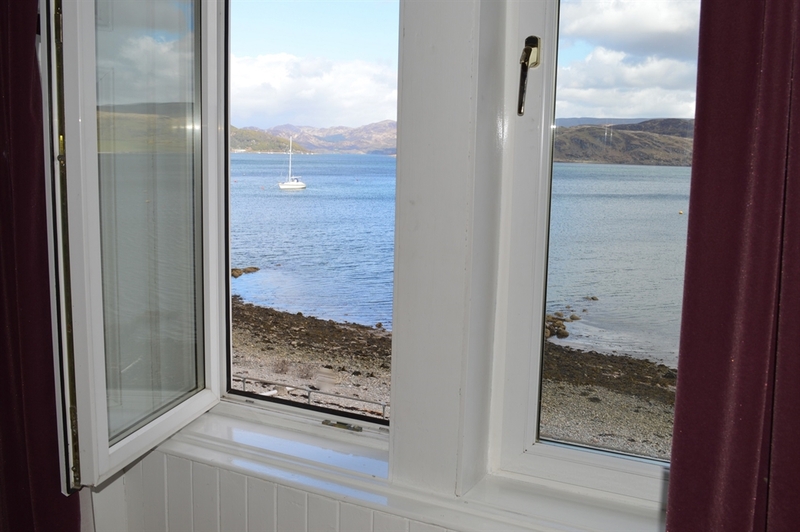 Kyles View, a warm and welcoming two bedroom self catering holiday apartment in the coastal village of Kames. 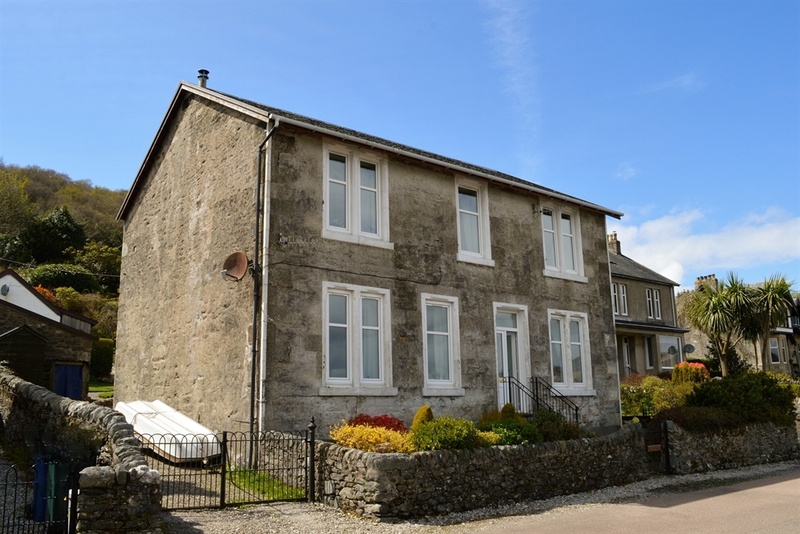 Set in a superb waterfront location this upper level apartment has magnificent water views across the Kyles of Bute and beyond. Sleeps 4. 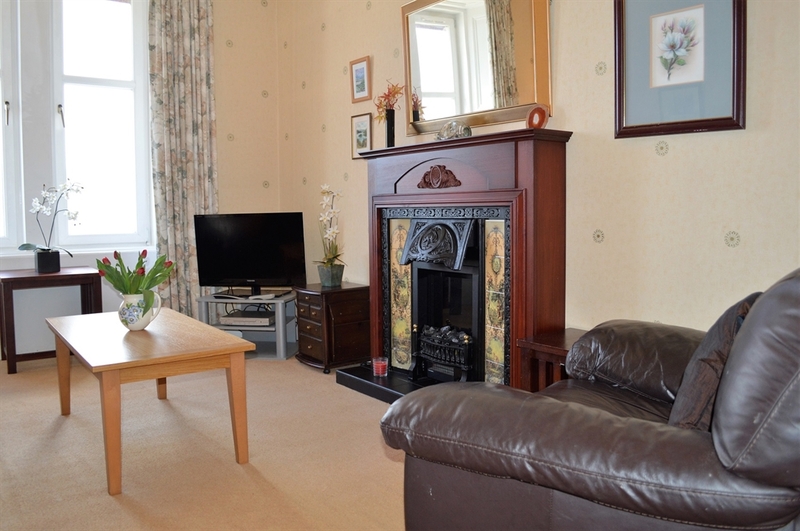 Kyles View, a warm and welcoming two bedroom self catering holiday apartment in the coastal village of Kames. 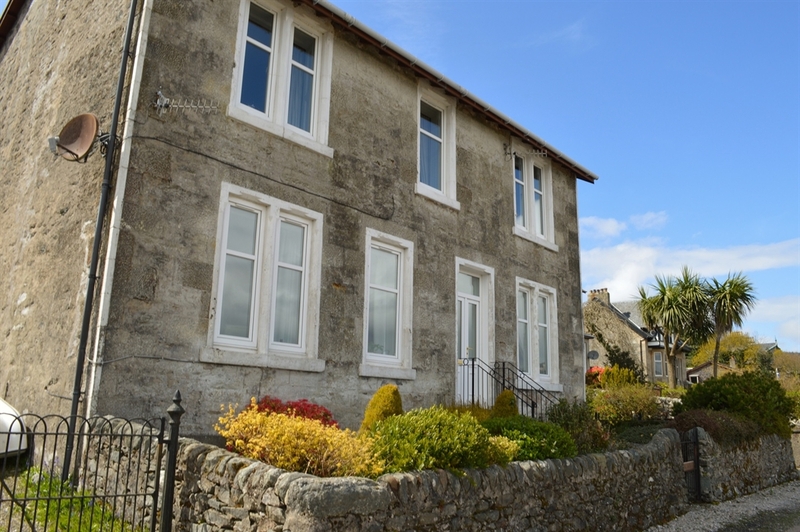 Set in a superb waterfront location this upper level apartment has magnificent water views across the Kyles of Bute and beyond. A wonderful hideaway to explore Argyll's Secret Coast, or simply take time out to relax and watch the changing of tides and sea views. Ideal for family getaways or a romantic retreat for two. Sleeps 4. The living room features comfortable seating with central heating for additional cosiness and picture windows to take full advantage of the spectacular sea views. There is also a spacious dining room seating six with further views of the sea. 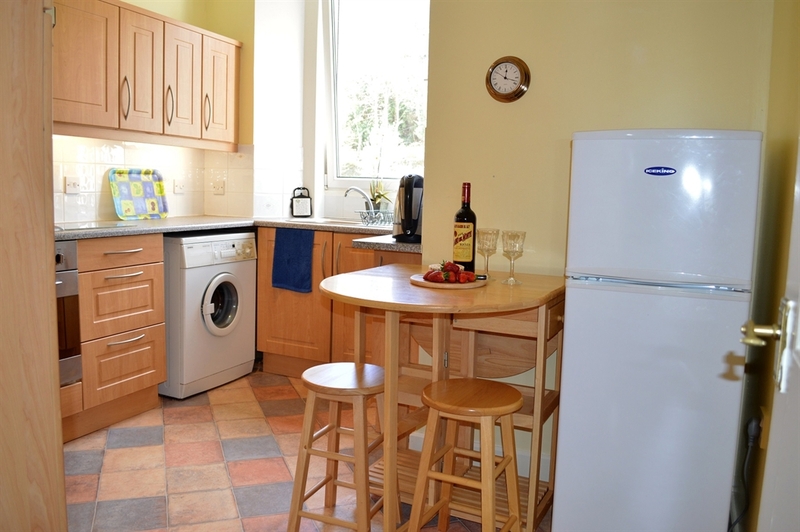 The kitchen is very well equipped and practical with views over the garden. Prepare delicious meals and plan the day’s adventures over traditional breakfasts in the dining room or alfresco meals outdoors in the lovely garden area. 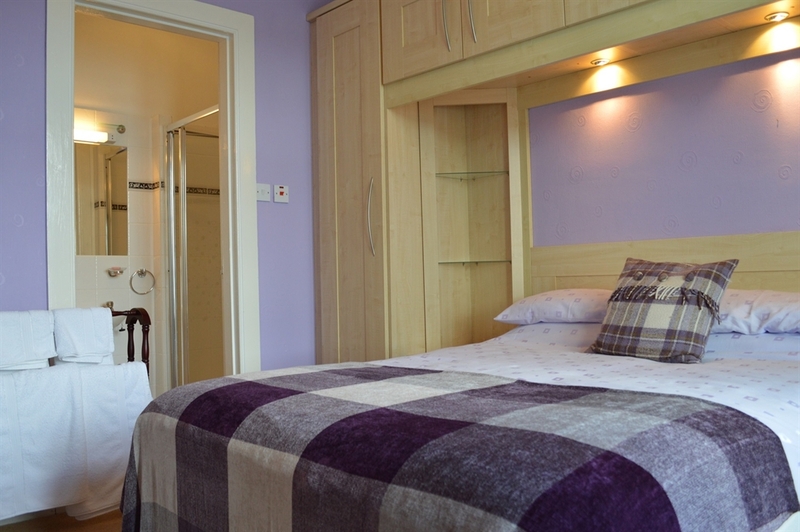 There are two spacious double bedrooms, both well furnished. The master bedroom has its own ensuite bathroom and the most spectacular views over the sea. The second double faces the garden behind and has a small office area. A family bathroom with a large bath and separate shower completes the accommodation. 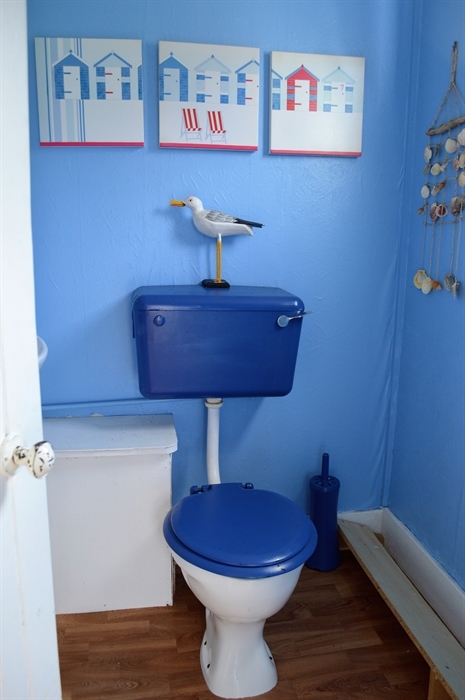 There is a further separate toilet at the entrance porch. Outside the large extensive sloping garden is beautifully manicured and makes a wonderful play area for children. There is a patio and raised deck area that includes outdoor furniture to enjoy sunny relaxed days while enjoying the magnificent sea views. The pebbled shoreline is across the quiet road where you can take long walks along the shore and spot the local bird life and the antics of porpoises. Stay 3 nights and pay for 2 on selected dates.